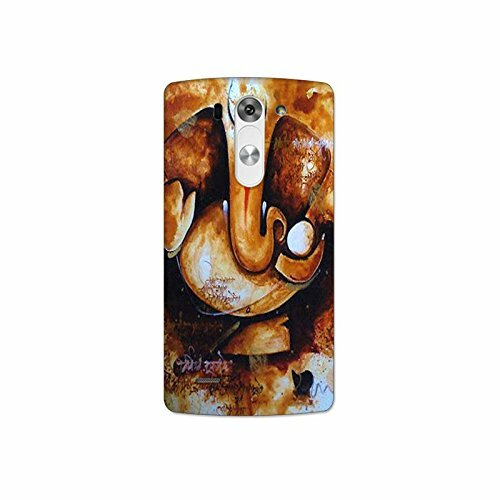 LGG3 stylus nkt10_l (2) Mobile Case by Mott2 -Ekaakshara Ganesha- He of the S... (Limited Time Offers,Please Check the Details Below)@499 Rs [Mrp:-525] - Onlinedeals.discount - A leading product discovery website. Find the true prices of products, read reviews and buy top brand products at reasonable prices. Mott2 Print Design Hard Back Case provides protection by preventing your Mobile Phone from dust and unnecessary scratches. It is made to fit perfect and gives the device maximum protection. The Hard Case is reinforced from the edges, sides and back to increase the life of your Mobile Phone. Besides its protection, it also has openings precisely made for the side buttons, charger port / dock connector, headset jack and speaker which allow you full access to all the functions on your device. Easy to install and last for a long time and the pattern on the surface looks great. It is the perfect case for protecting your Phone from scratches, shock, and the elements.